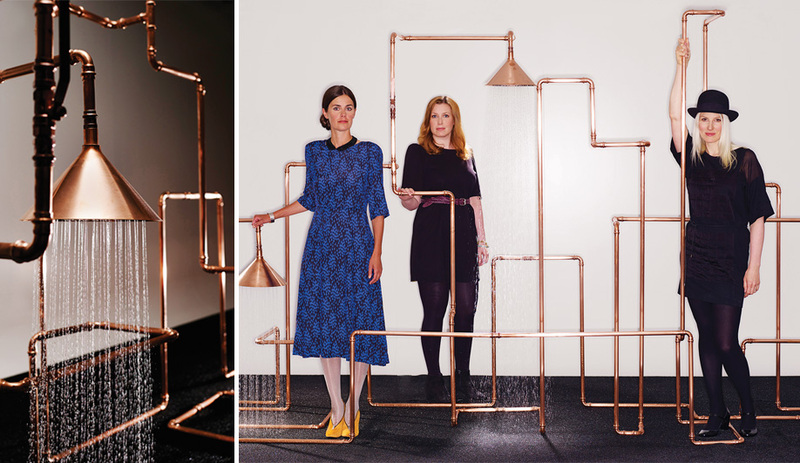 You are here:Home / Items posted by "Barry Chong"
At Cersaie, the German brand unveiled its weird and wild shower heads by Front and Nendo. 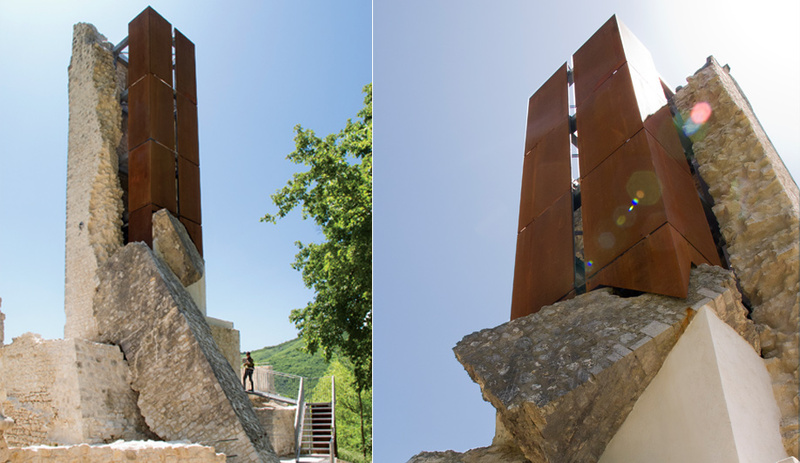 An earthquake-ravaged medieval tower in Umbria, Italy, is reimagined with a dramatic steel spine. 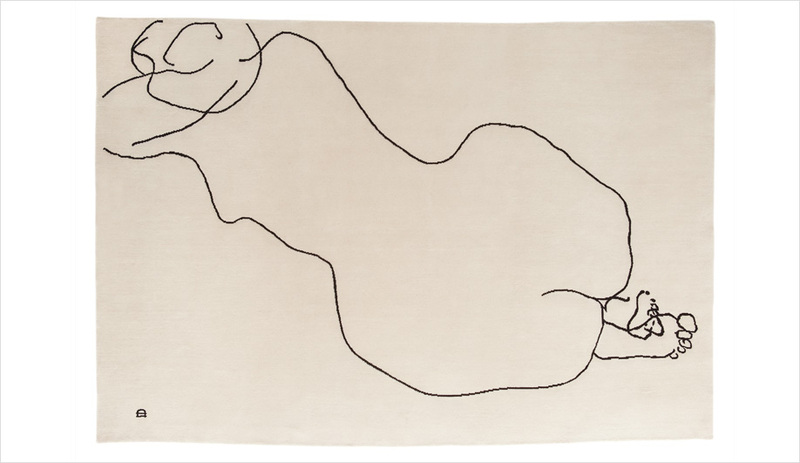 Nanimarquina marks its 25th anniversary with a series of daring rugs to honour artist Eduardo Chillida.